Samsung’s latest budgeted smartphone the Galaxy J2 Prime has been spotted very recently. 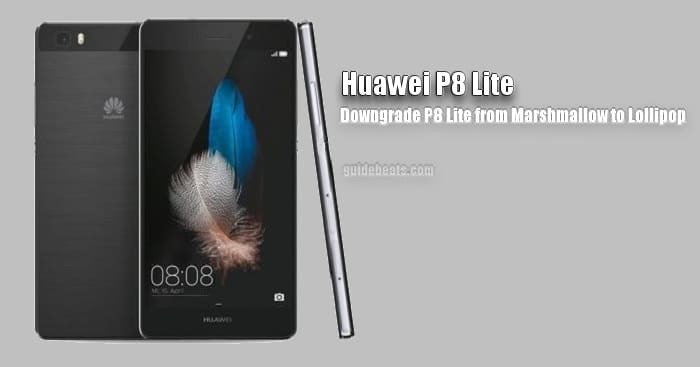 The device has quite impressive spaces and the latest Android 6.0.1 firmware. you may have the device or it should be soon in your hands. So the predicted guide to Root Galaxy J2 Prime Duos SM-G532F on Android 6.0.1 and Install TWRP Recovery is available here. We have managed the full guide, where you can easily root Galaxy J2 Prime Duos SM-G532F on Android 6.0.1 Marshmallow. However, and as you might be aware that root is a high custom job and the device warranty gets void. So for the time being you will lose the services of warranty. However, you can restore it anytime via flashing stock firmware. If you have root access on any android device, its mean you are the administrator of the device. You have full rights and can do any customization for the enhancement of the device. After root access, you can flash custom ROMs, kernels, third party apps, remove bloatware and overclock/ under-clock processor for better performance. However, all these custom operations are considering unofficial and the OEM voids your device warranty. If you willing to root Galaxy J2 Prime Duos SM-G532F then follow the below step by step guide, don’t miss any step. 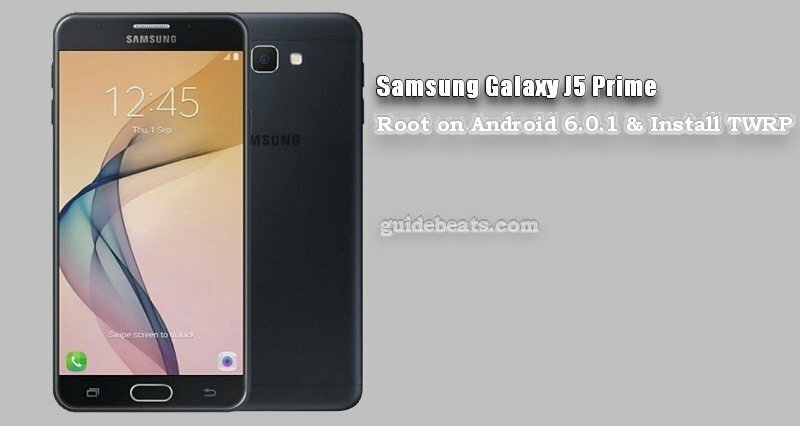 Note: The guide and tool here are related only to Root Galaxy J2 Prime Duos SM-G532F on Android 6.0.1 and Install TWRP Recovery. Don’t use for any other variant. Also, the process will wipe your entire existing data, so backup all your contents before starting the process. Proceed everything only at your own risk. 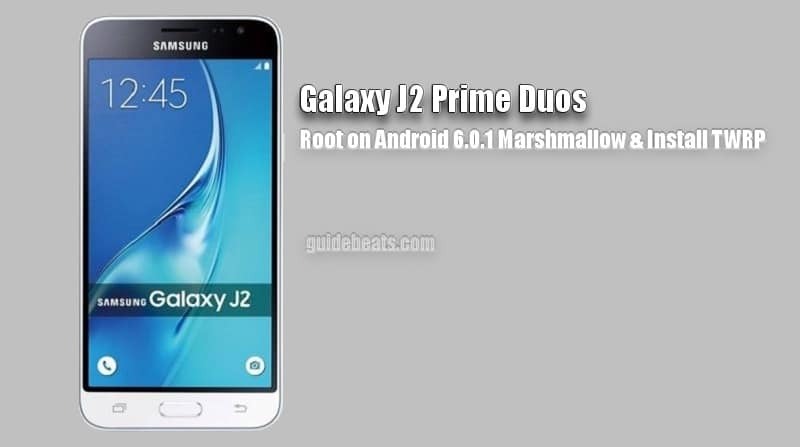 Root Galaxy J2 Prime Duos SM-G532F on Android 6.0.1. Backup for the entire contents should be taken before proceedings. Also, your device battery must be sufficiently charged. Run Odin tool from the extracted folder via double click the .EXE file. Power Off J2 Prime and boot in download mode, press and hold VOL-DOWN+ HOME+ POWER for a few seconds and then press VOL-UP on warning screen. Connect the J2 Prime to PC and the ID:COM port will turn blue with added text displays on the window. If not so, then reinstall USB driver correctly. Once the J2 is connected and detected, click AP button and select the “. tar.md5” file of the recovery. Don’t change the default settings of the Odin, only F.Reset-time and Auto-Reboot should be ticked. After flashing TWRP, reconnect the device to PC and copy the earlier downloaded SuperSU zip file in the internal memory of the phone. Now press and hold VOL-UP+ HOME+ POWER for a few seconds to boot the device in Recovery Mode. At the recovery menu tap Install → select SuperSU zip file→ Swipe at the bottom of the screen to confirm and flash. Finally, go back and tap Reboot, to boot J2 Prime normally. So that’s how to Root Galaxy J2 Prime Duos SM-G532F on Android 6.0.1 and Install TWRP Recovery. For further inquiry don’t hesitate to contact us. masta help, to start up your device,enter your password.